Remember those cool Polaroids? Only one click away to print your pictures instantly. 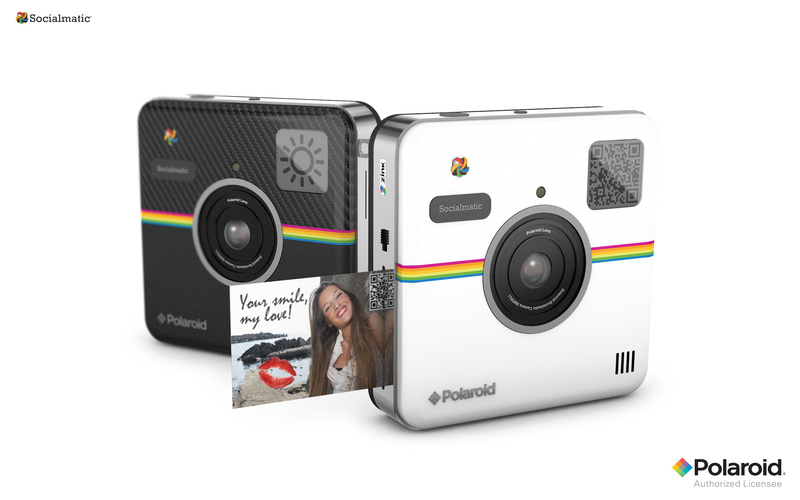 Apparently this is not just a thing of the past with the new Polaroid Socialmatic. Polaroid is actively working on this new camera which looks and feels the same as the classic Polaroid cameras paired with today’s technology. For the new Polaroid Socialmatic, photo sharing is not only a physical activity but you can also share your photos instantly to your favourite social networks. The new Polaroid is an android based camera which allows you to share your photos instantly on Facebook, Twitter, Instagram, Pinterest and other social networks (via the Socialmatic Photonetwork also available for iOS). The new camera is also equipped with ZINK® Zero Ink® printing technology, similar to other existing Polaroid cameras, which allows you to print your photos on ink-free paper for smudge-proof, water resistant and tear resistant photos. A few more months of patience. 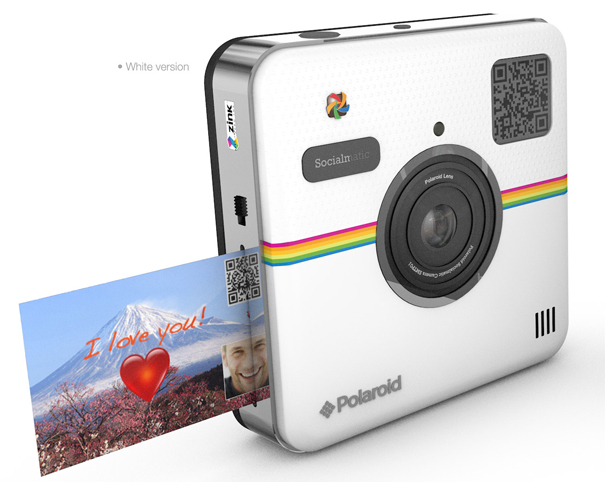 The new Polaroid Socialmatic is going to be introduced in the Fall 2014. Still feeling the nostalgia of old Polaroid cameras?